I was on a quest. It began when I read Ed Shenk’s book, Fly Rod Trouting. 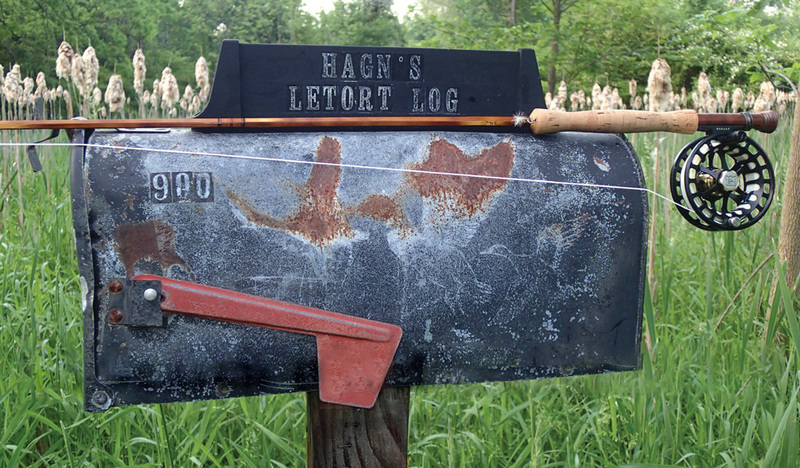 I have been at this trout-fishing game for 55 years, and have gone through the various stages most of us experience: wanting to catch any trout, wanting to catch a lot of trout, wanting to catch big trout, and then only wild trout, and so on. Recently, I started reading the most important fly fishing books I had missed while growing up. Ed Shenk was one of the authors. 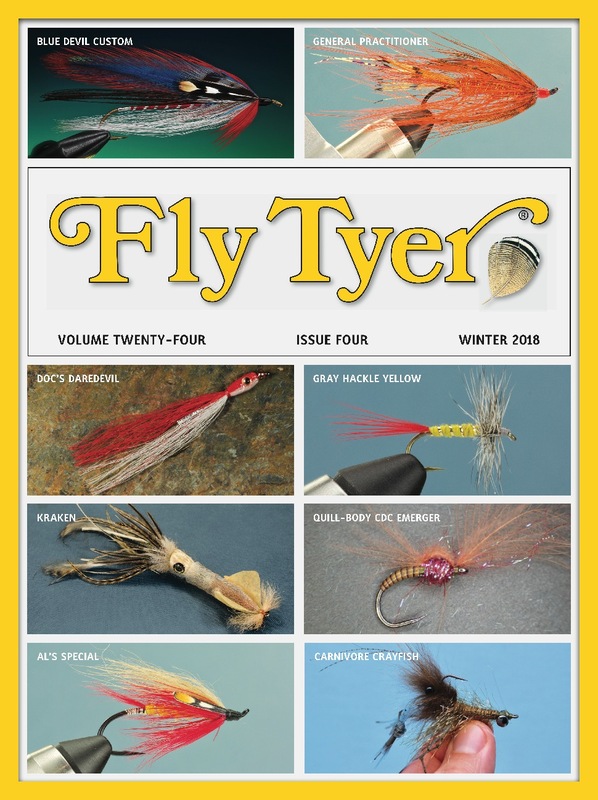 To read the full story, check out the Winter 2018 issue of Fly Tyer magazine. Subscribe below or find a copy at your local store. To view Ed Shenks’ Map Click the image to the left.